Wearable technology surely is on the rising trend and we are witnessing new innovations that are being invented and sold. However, this one might just be the thing for most of us who have to continuously take out their smartphones from pockets. 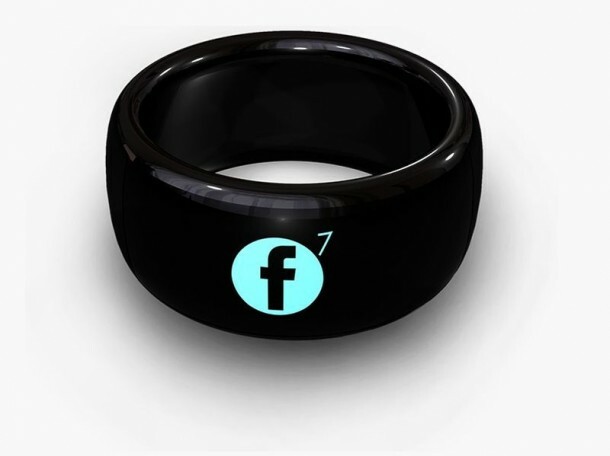 This gadget, Mota Smart Ring, will help you get rid of the hassle by providing important updates right when you need them at the tip of your finger. The gadget will be unveiled at IFA in Berlin set to take place this week. It makes use of Bluetooth to connect to your Android or iOS device and can display notification that include text messages, calendar events, incoming calls and email. The notifications from Facebook and Twitter can also be delivered to your finger and in a number of ways; text, tactile and audio alerts. 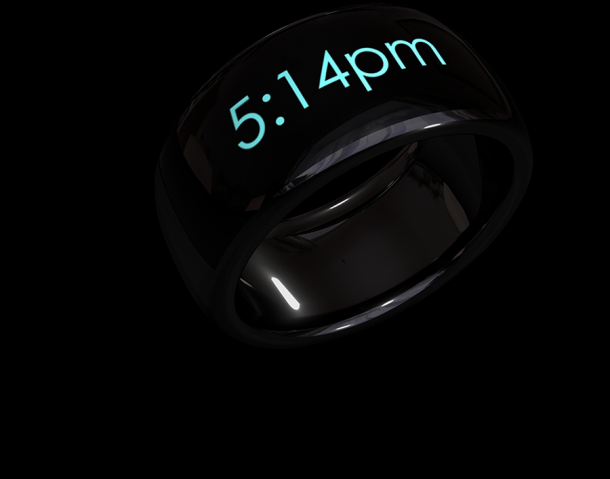 The visual information is displayed on the ring’s built-in display. 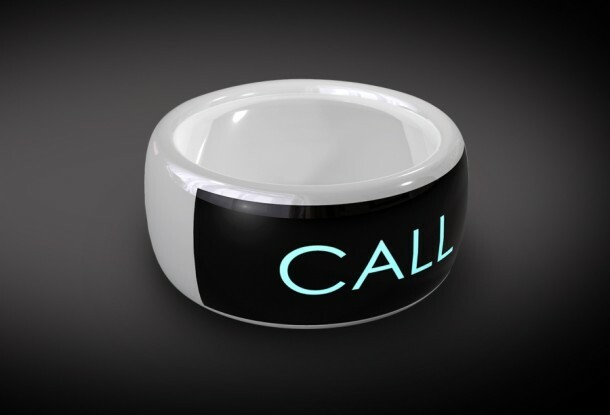 The user has access to a number of options for customization that allow for deciding which updates should be delivered to the list while also allowing the user to come up with a list of contacts who are worthy of being notified via your Mota Smart Ring. 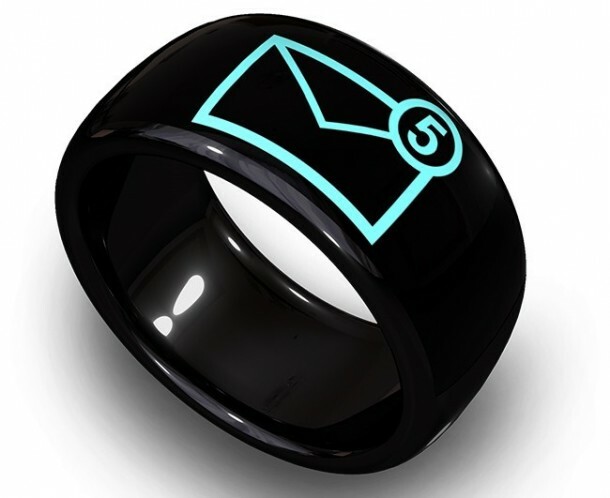 The ring is water-resistant and shall be available in pearl white and midnight black. 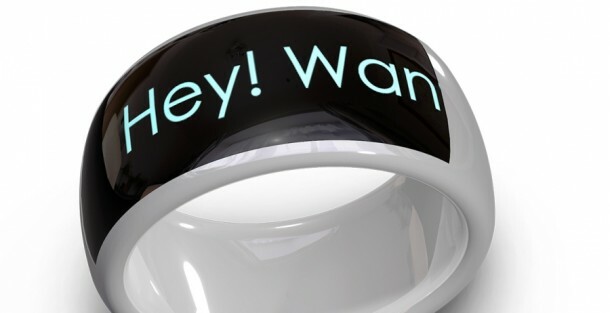 The gadget has still to hit the shelves and as of now there’s no indication of what it will cost, however, the shipping is scheduled for the end of this year.